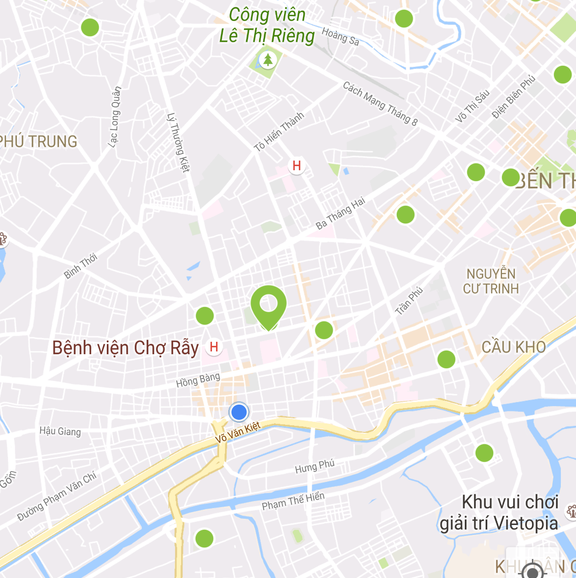 Extracare is a mobile application works on both Android and Apple iOS that provides functions for loyal customers of Pharmacity which is the biggest pharmacy stores in Vietnam. Extracare is a new generation of loyalty card that replaces the tradition cards and also play an important role as a connector between customers and the company. 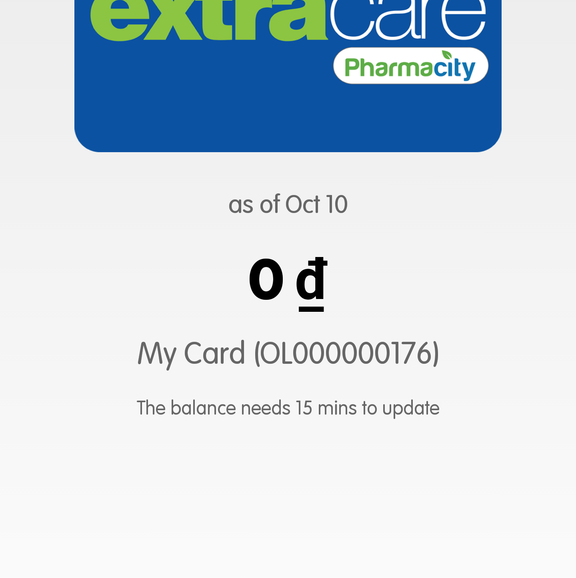 Extracare is built by native programming languages such as Java for Android and Objective-C for Apple iOS. According to Pharmacity’s requirement, this Extracare need to be intergrated deeply into their Enterprise Resource Planning System made by Microsoft. Extracare now is still a important factor of Pharmacity business which have totally over 1k loyal users.